Almost forty years ago now, the minds of Dan O’Bannon and the then up-and-coming director Ridley Scott crossed with the cold and violently Freudian imagery of H.R. Giger and created Alien. 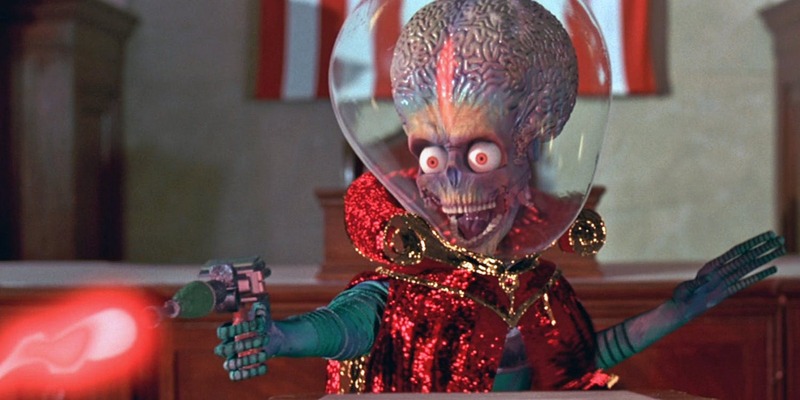 A massive hit, Alien took the science-fiction adventure dreams that were launched in viewers two years earlier by Star Wars and curdled them into a nightmare; not an Expanded Universe that invites exploration, but a cruel one that punished hubristic humans who wander where they’re not wanted. Alien‘s success and its iconic imagery made it a no-brainer for franchise material, and after the interpretations of other directors-some welcome, most not-and some regrettable dust-ups with Predators, Scott returned to the space where no one can hear you scream, first with the yes-but-no-but-yes prequel Prometheus and now with the bridge-gapping Alien: Covenant. These latest films may have their faults, quite a few in fact, but at least Scott is back for reasons other than money or brand building, instead using the old world he helped create to explore new ideas. It’s just unfortunate that having ideas at all puts Scott one up on any of the characters in these films, who almost never have two brain cells to rub together. Last month, we told you about the Dublin Sci-Fi Film Festival, the city’s newest film festival dedicated to the genres of fantasy and science fiction. The festival announced that they were accepting submissions from aspiring sci-fi filmmakers to screen their work, a process that is still open. 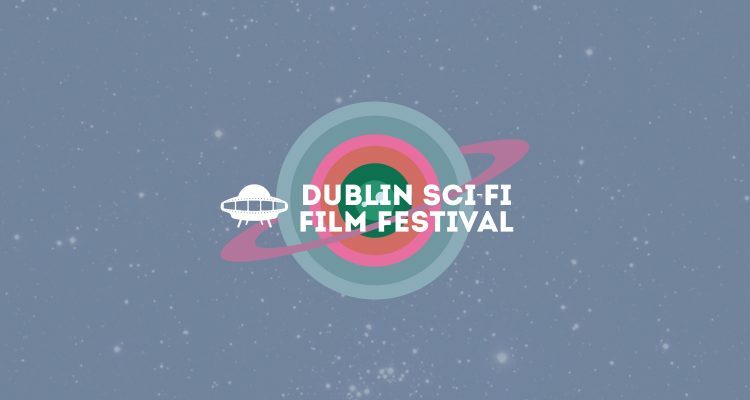 Now further details, including dates and venues, have been announced for the Dublin Sci-Fi Film Festival.